A couple of months ago a friend pointed me in the direction of a Tumblr page that consisted of a web series called Broke Niggaz. Not knowing what to expect, I was reluctant to watch this series until I finally gave in. It all went downhill from there. I watched one episode and couldn’t believe how thoroughly entertained I was. I ended up spending the rest of my day watching a whole season. 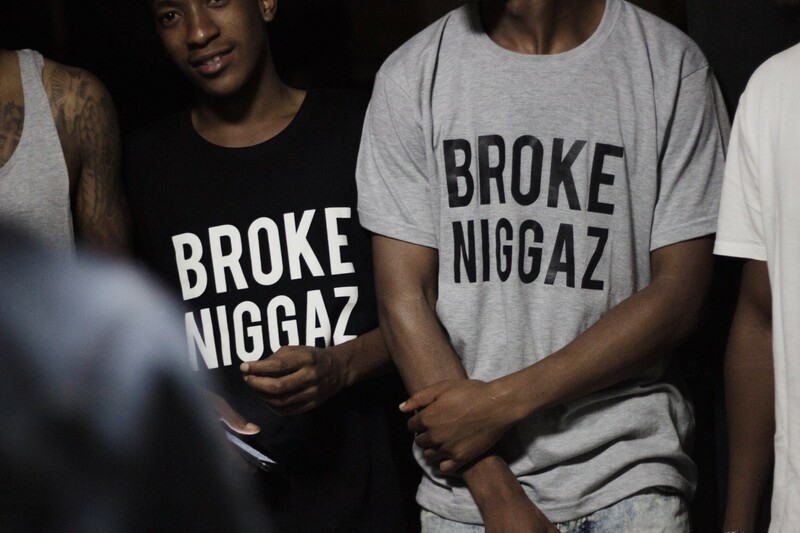 Broke Niggaz is a show about friends in their early twenties living in Johannesburg. It is a true representation of the young, black male trying to find his way through varsity, girls and the social life of the typical ‘cool kid’. It’s basically just conversations between a group of friends. The group of friends consists of students, musicians, poets, graphic designers, fashion designers and bloggers: a fascinating group of gents who have thought-provoking discussions in an intimate setting; conversations that every millennial can relate to. As a young woman, watching Broke Niggaz has given me a new perspective on the male mind. Battling their egos and insecurities as well as trying to deal with love, relationships and being a grown up, this show takes us ‘behind the scenes’ of popular culture in Johannesburg. 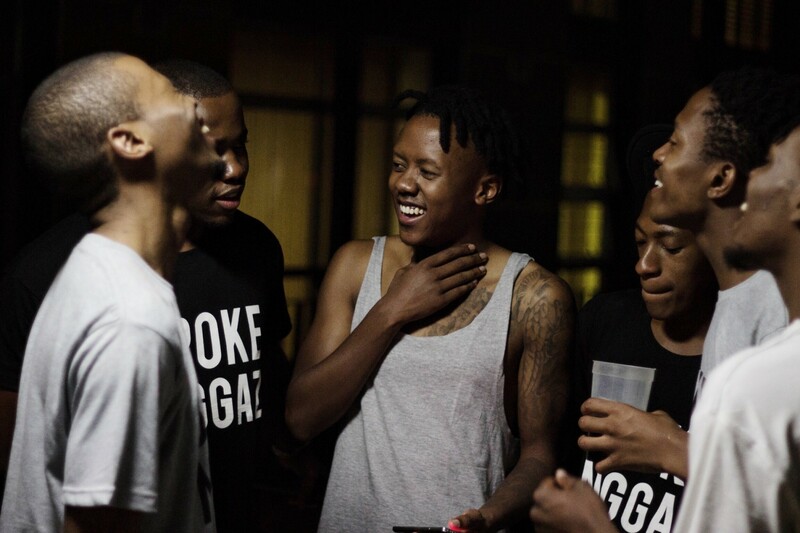 A local version of MTV’s Guy Code with a twist, Broke Niggaz is unique in its own way. The show represents a very raw reality of the Johannesburg that a lot of people are too ashamed or too ‘cool’ to speak about. It critiques the glamorous facade a lot of young black youth in South Africa play into. And as a young woman, watching Broke Niggaz has given me a new perspective on the male mind. It is very relatable. And although the brutally honest conversations that the young men have about relationships and girls do sting a bit, these are truths that need to be heard.